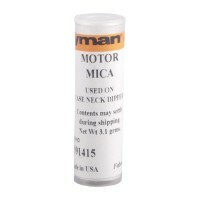 If you are having problems with distortion and stretching caused when the resizing die expander ball passes through the case neck then FrankFord Arsenal Pure Ground Mica is just what you need. 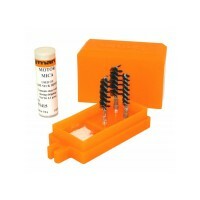 Just apply a small amount of Mica to the inside of your bottleneck cartridges to help minimize the distortion and stretching. 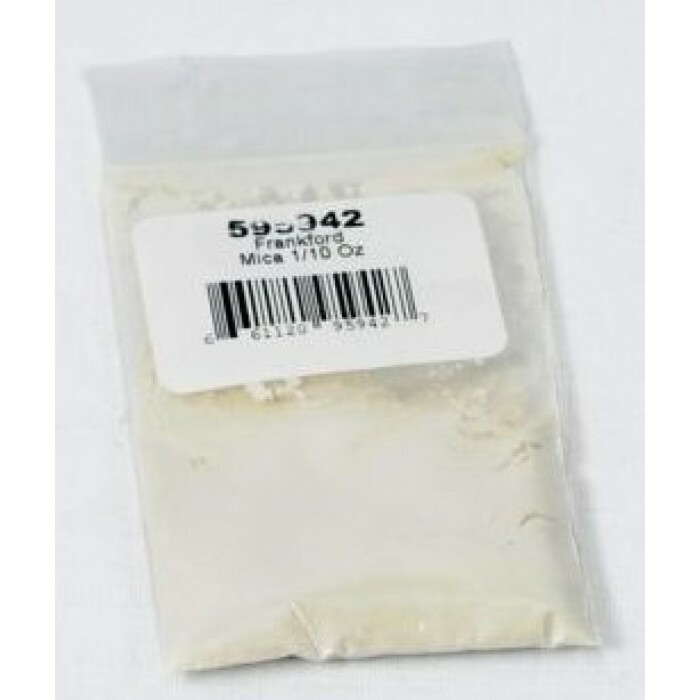 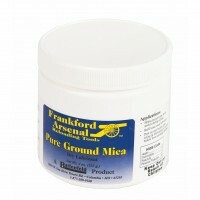 FrankFord Arsenal Pure Ground Mica is clean, easy to use and will not contaminate your powder charge. 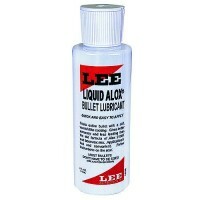 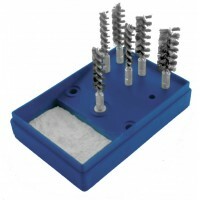 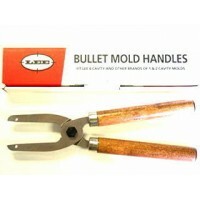 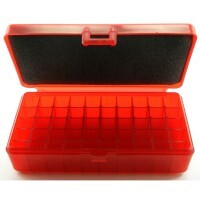 Can also be used to reduce stickiness in lubricated cased bullets. 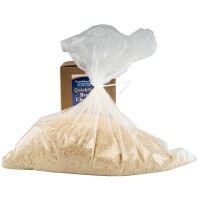 Comes in 1/10 oz and 4 oz.